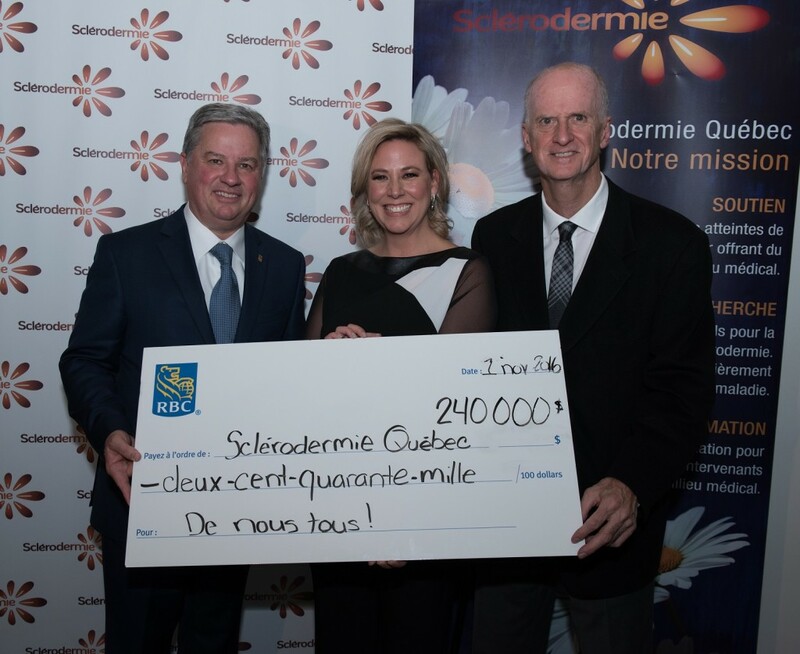 Montreal, November 1st, 2016 – Scleroderma Quebec raised more than $ 240 000 during its benefit evening which was held at Montreal’s Cabaret du Casino on November 1st. 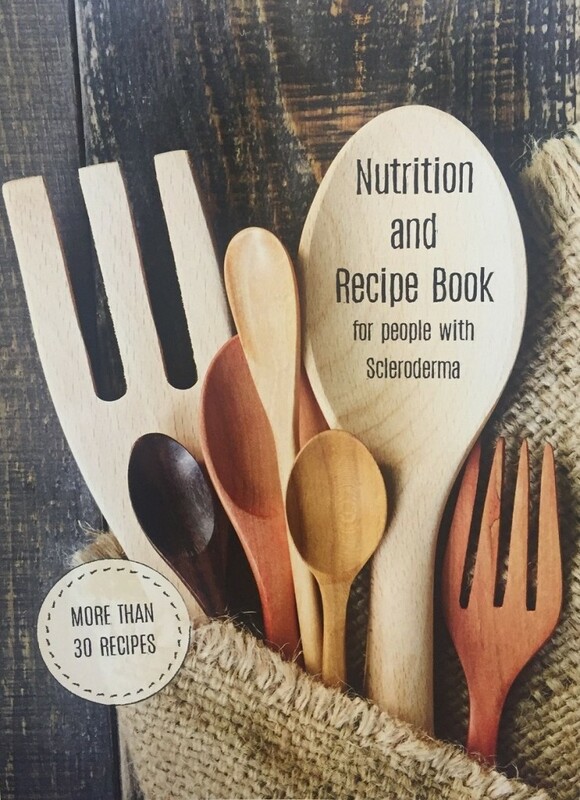 The funds will be used to support patients who have scleroderma and to finance the research required to find a cure. The event was organized under the Honorary Presidency of Mr. François Armand, RBC Royal Bank’s Regional Vice-President of Commercial Financial Services, Quebec Branch. About 500 people attended the dinner-show starring Robert Charlebois who came back one more time this year by popular demand.